Creating the superyacht of your dreams requires a great deal of decision-making in the early stages. Monte Carlo Yachts have simplified the process by offering owners a great platform on which to design their dream yacht. 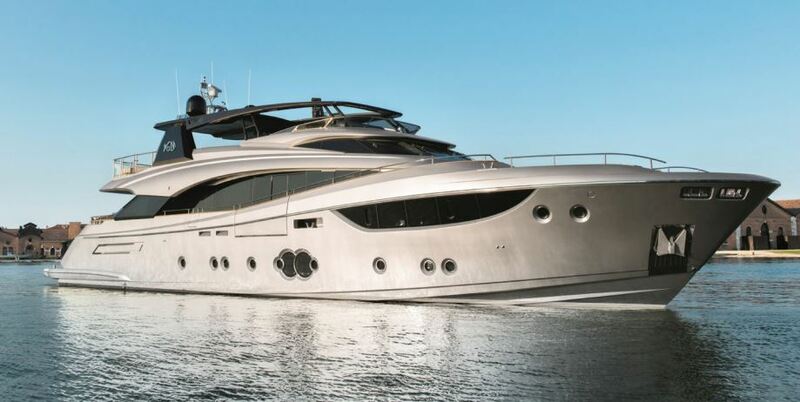 MCY is a relatively new company, born from the notion of combining the very best of Made in Italy, the craft tradition of the nautical sector, with the industrial know-how of the Bénéteau Group, world leaders in the yacht sector. Now add the world-class design house of Nuvolari Lenard to this inspiring recipe, and you have a heady combination of style and expertise fit to take on the world.